Imagine being a wife, a mother of two and a business owner while still being in better shape than ever! 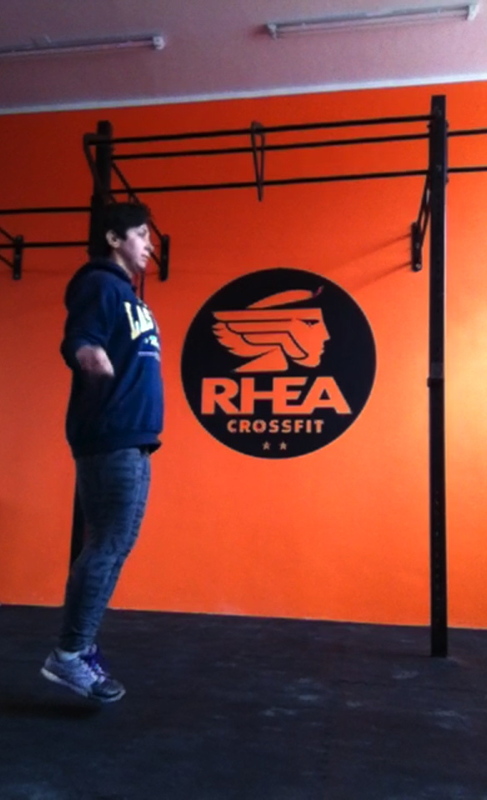 Nazli Mahmoud, founder and Head Coach of Rhea CrossFit was able to do just that! After giving birth to two kids, I gained a lot of weight. I was not able to practice my daily routine easily. So I joined a gym, and with the help of my personal trainer slowly changed my daily routine. I took small steps, started with stopping soda and late night eating. I eventually lost 25 kg over a period of two years and half. I didn’t use any weight loss pills or supplements, just fixed my eating habits and trained. My mum was an aerobics instructor. I was familiar with training and in my youth played basketball for 11 years. After my transformation I took my CFT course and joined the Gold’s gym as a personal trainer. 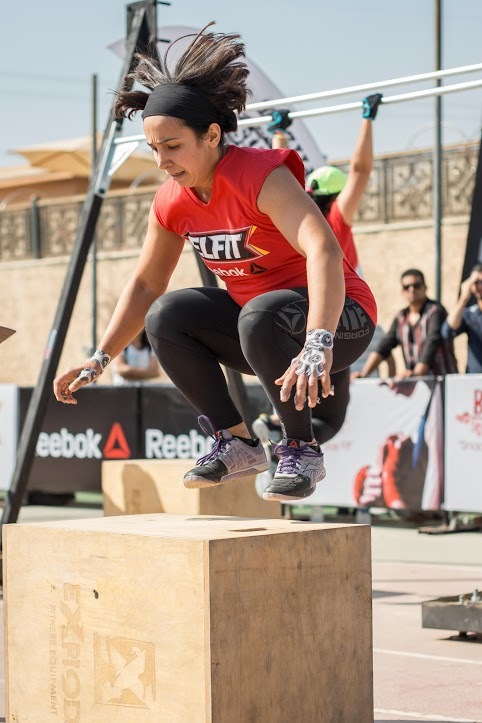 Later in our relocation to Dubai, I took different courses but when I got introduced to CrossFit, I got hooked to the sport, especially the lifting part. When I returned to Egypt, I participated in ElFIT Vol 1 and placed the 3rd fittest woman of 2013. Participating in such events showed me what I am capable of and encouraged other girls to start CrossFitting since I was way older than the rest. The good news is, I now have my own box! Well, I had the dream of opening my box since I returned to Egypt. The box is running since last month (February) and for the moment, I prefer to keep the capacity of the classes small in order to have full control on all the clients in the groups. The majority of my clients are ladies although I have mixed classes as well. We have beginner (fundamental) classes plus our regular CrossFit, Private Sessions and Teens classes for now. I manage it on my own right now but I am looking to expand and having more trainers very soon. How do you manage to do all that on your own? Well, I prepare my food early morning and drop my kids to school. I then go to the box and after I am done coaching its kids and family time. I learned to manage my time. My husband played a huge role in this too. He has been supporting since day 1 with the kids, house chores and all the issues to the box. 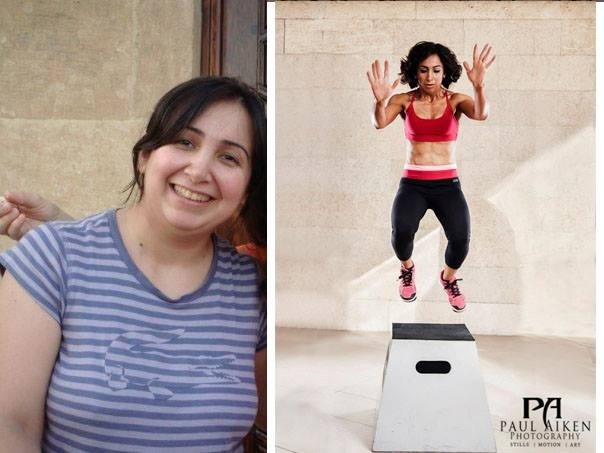 I have a level 2 CrossFit Trainer certificate, I am probably the only female in Egypt who does. I have been participting in the opens for 5 years now, but this is the first time I enter under my box’s name! Tell us one advice you would like to give to young girls? Love your body and allocate time for it because no one will do it for you. What would you say to people especially females who are afraid to try CrossFit? I would tell them to give it a try, and ] choose the right box. The first step is to learn the techniques right and then you will see how it will transform your life not just physically but mentally as well, I promise you will love it. CrossFit is for everyone but you need to have the right coach, so choose wisely.